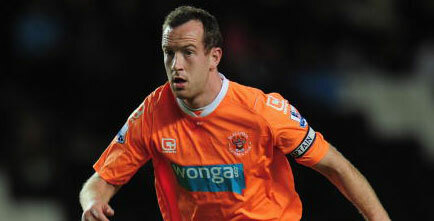 Blackpool have confirmed that they have rejected a bid from Anfield for midfielder Charlie Adam. Liverpool are believed to have been interested in the 26 year old midfielder since Blackpool defeated the reds at Anfield earlier this season. The reds are believed to have offered £4M on Friday for the player according to chairman Karl Oysten. Ian Holloway spoke about the bids, from Birmingham, Villa and us in today’s post match press conference. “We’re not stupid little Blackpool. If you want him, I want the right amount of money. “You saw his performance today. For the club to benefit from that – if we are to lose a fantastic player – it has to be the right amount of money. If they are going to offer me £4m, then that is insulting. “Maybe I am the only one who can see what his value might be. It is all right admiring something. I like my neighbour’s car but if I don’t pay the right amount of money for it I’m not going to get it. Charlie Adam came through the youth system at Rangers before eventually arriving at Blackpool in 2009, initially on loan. 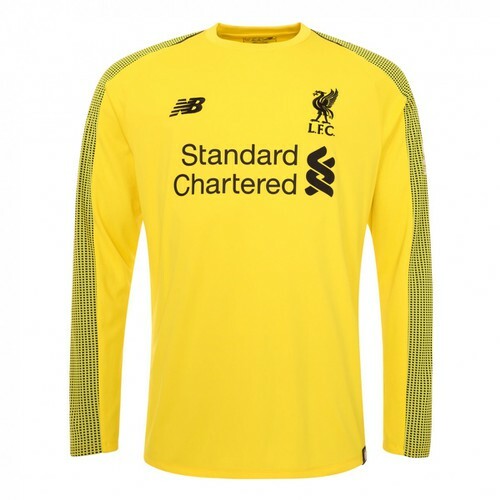 Liverpool are believed to be considering an improved offer, although suggestions of a potential £10M+ fee is likely to end Liverpool’s interest for a player with only 6 international caps. Charlie Adam though a decent player will only be a squad member at Liverpool. It’s understandable that Ian Holloway wants to keep him but the price he’s quoting here seems to be of over £10 million that is absurd. We must never be held to ransom instead make a “take it or leave it” final offer then move on. Charlie is not world class so there is no need to stress about this whatsoever though he’d be mad to reject us under King Kenny. I think Adam is a very talented player and if it wasn’t for the fact that he was playing for a club with such limited finances, he would command a price tag in double figures. However, he is playing for Blackpool, and they may fear his value could plummet if they were to get relegated so may want to cash in on him now. And I sincerely hope they do. If we paid anything under the £10m I think it would be good business. He wouldn’t be a short-term fix but a long-term member of the first team. At 25, his best is still to come. Fine, forget it then. If Blackpool go down, he’ll be away at the end of the season anyway, if not he’ll go for free in 18 months. Get real he’s probably worth a bit more because it’s January, but only £5-5.5 million. Liverpool fan but totally understand where Holloway – a delightful and honest character – is coming from. He is probably exaggerating his valuation of the player, but can you blame him for trying to get a decent price for possibly his team’s greatest asset? In all seriousness, though, I think Adam is worth about 6-8 mil in his current form, but we don’t need to buy someone like him. Worth a pop at 4 mil, but we should pull out of it now.